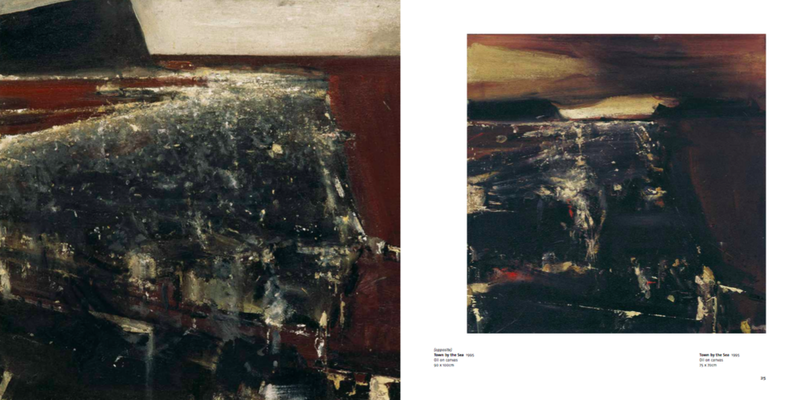 Towards the Light is the first comprehensive survey of Norwegian artist Ørnulf Opdahl’s epic paintings of mystical peaks, desolate glaciers and brooding skies. 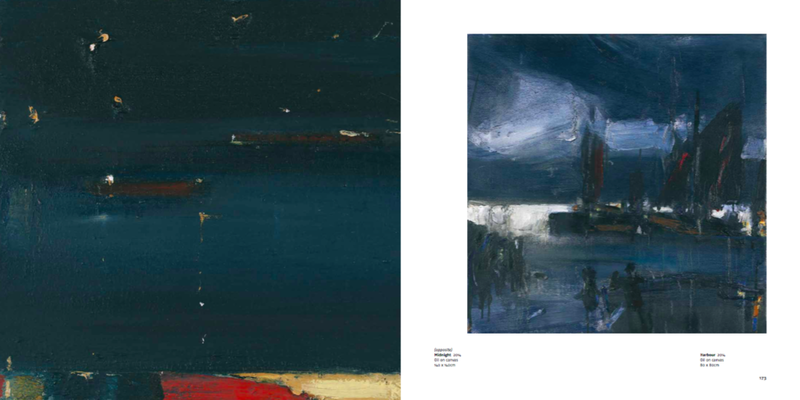 This major new publication spanning 25 years of work by this extraordinary artist coincides with exhibitions of his paintings in London and Newcastle upon Tyne. Ørnulf Opdahl, one of Scandinavia’s most distinguished artists, comes from the west coast of Norway, a landscape marked by deep contrasts and evanescent light. He lives and works on the island of Godøy on the west coast of Norway near Ålesund where he was born. Like Wordsworth who believed that growing up in the Lake District made him a favoured being, Opdahl, after years of living in Oslo returned to his home landscape for similar reasons. The landscape of the Sunmøre Mountains and nearby fjords continues to move him profoundly. He knows the routes to the glaciers, the minor tracks around the fjords, the different kinds of snow and the way in which it reflects light. Indeed when Robert Rosenblum, in discussing Edvard Munch, wrote of his sensitivity to the extremes of nature’s forces, ‘first the extinction of light in the long, dark and cold winter, and then the dramatic resurrection of the sun which reigns during the summer months, deep into the night’, he could equally have been describing Opdahl. For all that his relationship with his native landscape is experiential, his pictorial approach to it is meditative and philosophical; his instinct is not to describe or depict it, but to create moods which suggest its latent powers. With colours like dying embers of a fire – glowing umber, the greys of ashes and charcoal blacks, Opdahl’s paintings often have a sense of imminence. However, his potentially menacing landscapes can also resemble paradise on earth, of winter nights emanating light, of skies irradiated by stars; a cosmic reminder of infinity and an intimation of mortality. Toward the Light: The Paintings of Ørnulf Opdahl includes 164 colour images creating a visual chronology of the artist’s paintings spanning the years from 1990 to the present. William Varley’s accompanying essay describes the artist’s philosophical and artistic influences which include romantic predecessors as diverse as Wordsworth, Peder Balke and Rothko. He maintains that Opdahl’s predilection for seeing light as a spiritual element rather than merely a natural phenomenon brings us closer to understanding him as a remarkable heir to nordic romanticism.